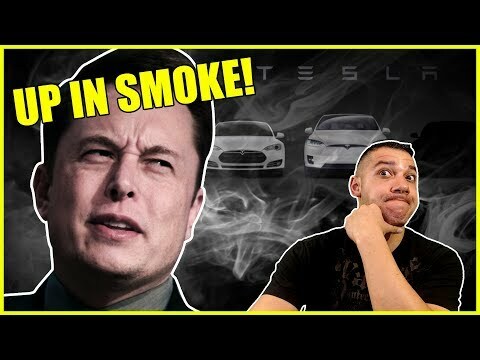 In this video, Jason of WeAreChange gives you the latest news on Elon Musk resigning as chairman of Tesla, a development in his case brought on by the SEC. Previous50 Million Facebook Users Hacked, Google Loves China, Turmoil In Gaza, And Kavanaugh Goes To Senate! NextAn Honest Review of Fahrenheit 11/9, It’s Over For Michael Moore!